When Rhydian Morris comes to Stoneybridge, he finds that others share the same secret as him: they are Wolfbloods, part-human, part-wolf, with extraordinary speed and senses, and the ability to transform at will. 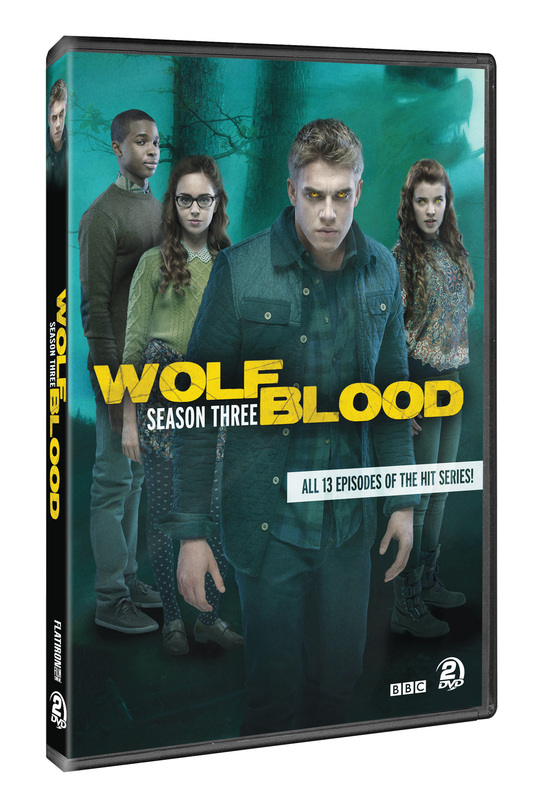 In Season 3, Maddy is en route to Canada and Rhydian faces an uncertain future. Friendships are tested as he, Shannon, Tom and Jana work out who they want to be and where they fit in. The prospect of life after school creates new challenges and brings new jeopardy, with lessons to learn about trust, leadership and responsibility. New allies are not what they seem, old foes make their presence felt in surprising ways and ambitions clash with loyalties. 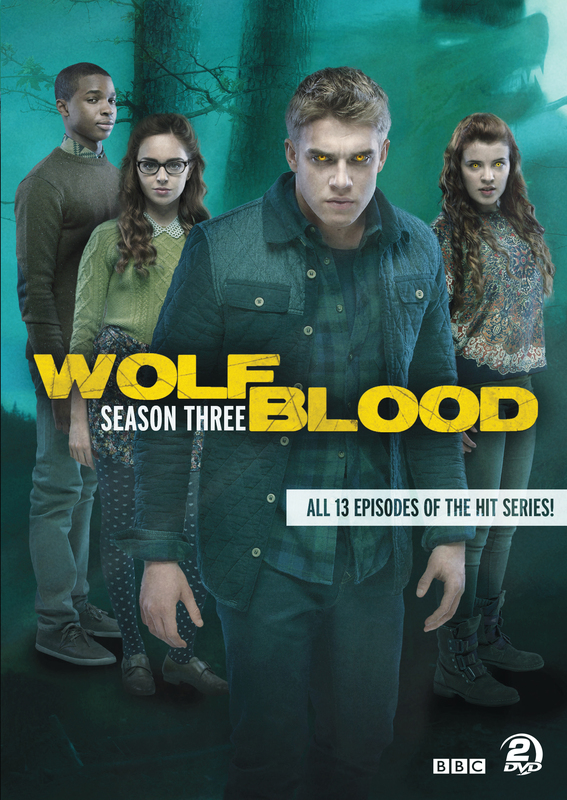 In the midst of this, Rhydian must pull his pack together to defeat a foe who aims to wipe out all Wolfbloods.